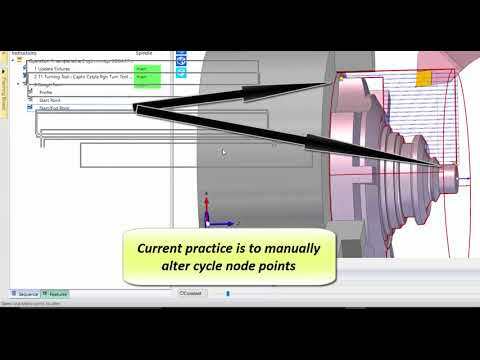 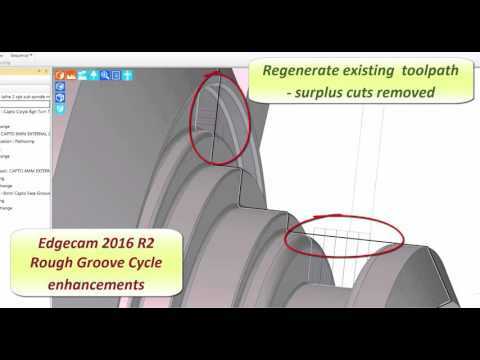 Video highlights of the benefits and features of the latest release of Edgecam 2016 R2. 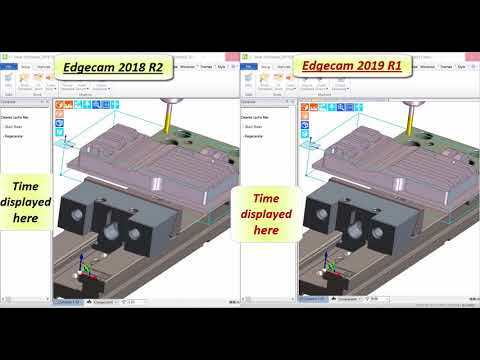 Video highlights of the benefits and features of the latest release of Edgecam 2016 R1. 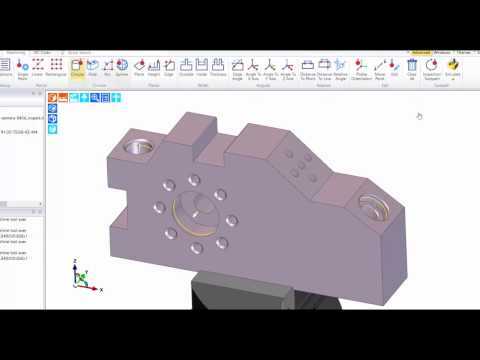 Video highlights of the benefits & features of the latest release of Edgecam 2015 R2. 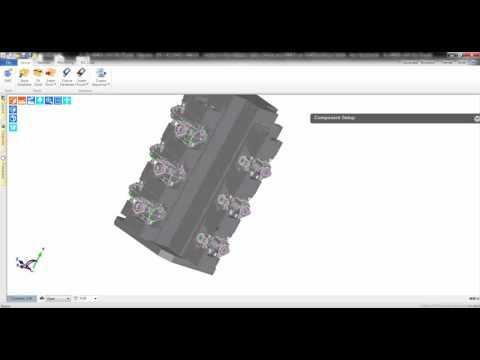 Video highlights of the benefits & features of the latest release of Edgecam 2015 R1. 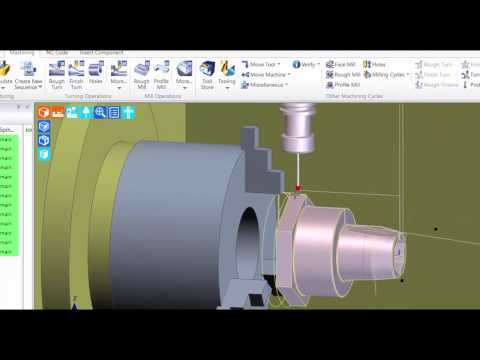 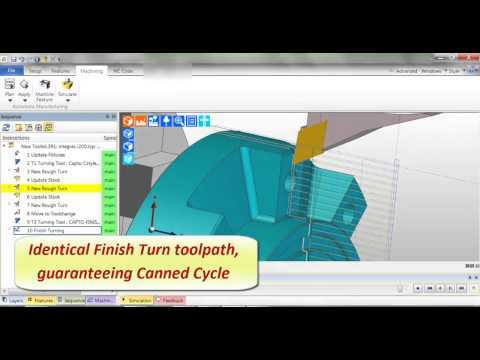 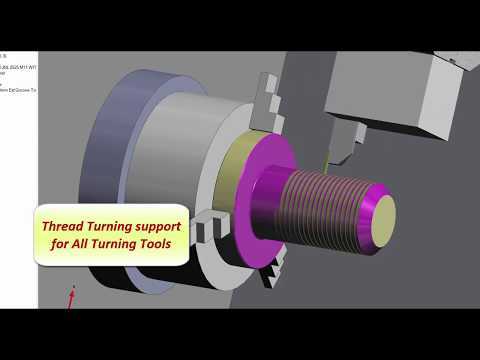 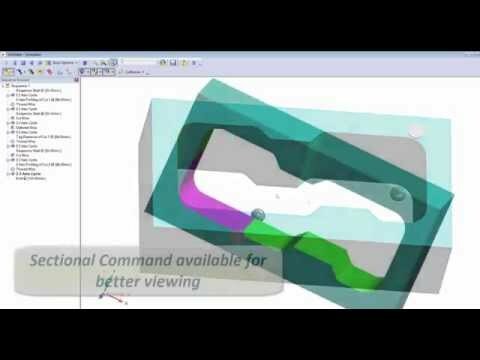 Video highlights of the benefits & features of the latest release of Edgecam 2014 R2.